Mold is a naturally occurring organism that manifests itself in a wide variety of environments, specifically those featuring high levels of moisture or humidity. In nature, it is relatively harmless to humans. It's only when humans encounter it up close and personal that danger presents itself. Almost every home gets mold infestations. The trick to mold remediation is to get to the mold before it gets big and harms both you and your home. Mold in the home is a common problem that can lead to short and long-term health complications. People with mold allergies may have more severe reactions. If you think that you have mold or water damage, contact SERVPRO and we can take care of your water damage and mold problems for you: (707) 207-0122. Get Your FREE Emergency Ready Profile! 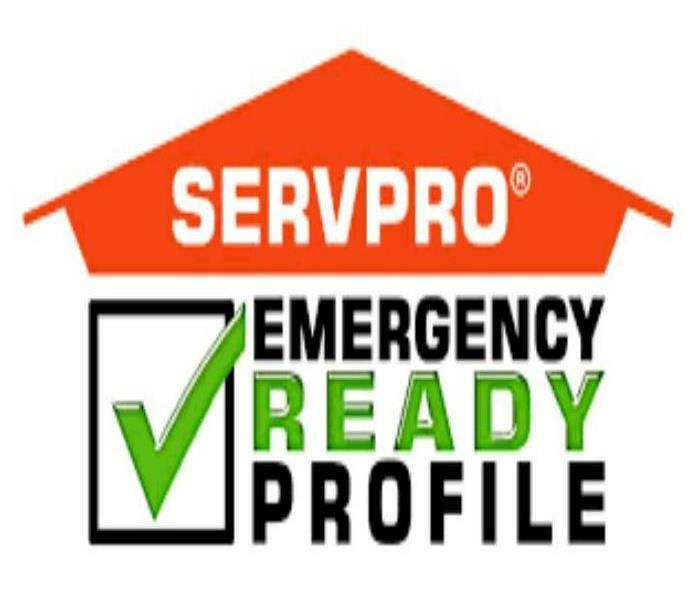 I want to take the opportunity again to tell all you about the Emergency Ready Profile that we offer at SERVPRO of Fairfield, also known as the ERP you have heard us talk about so much. This profile is a FREE service we provide. We will come into your commercial building and provide a file that has all of your emergency contact information and location of the gas/water shut off's. This profile takes us about an hour to complete including detailed photographs of water shut offs, gas mains, building accessibility and with just a few simple questions we need you to answer including, building contact, maintenance personnel, plumber, HVAC, phone company, etc. This profile is also accessible though your cell phone using a mobile application. Like I said before "IT'S FREE", so why not take this opportunity and be ready for any disaster? It is estimated that up to 50% of businesses that close due to a disaster, such as fire and flood never reopen! Of the businesses that survive, the overwhelming majority of them had a preparedness plan in place.Are you "Ready for whatever happens?" Preparation is a key component for making it through any size disaster, whether it's a small water leak, a large fire, or an area flood. The best time to plan for such events is not when the event happens, but well before it happens. Smoke Damage: Why Should You Use a Professional for Cleanup? One of the most important things that you can do after a fire is to act quickly. Because smoke and fire damage can become worse over time, it is paramount that you start the assessment and cleaning process as fast as possible. By doing so, you can avoid much long-term damage and loss of property. A fire is one of the most catastrophic events that could happen to your home. It strikes when you least expect it, and make your home uninhabitable until you are able to repair and restore the damage that it has done. Fire can leave behind soot and smoke odor, which can do even more damage after the fact, if not properly dealt with. While you may be tempted to begin the restoration process yourself, there are a few things that you consider before making this decision. In most cases, it is more than worth it to employ a professional restoration company to clean up after your fire and smoke damage. Whenever you are dealing with fire damage, speed is of the utmost importance. Not only do you want to minimize the long-lasting effects that soot and smoke can have on your property and belongings, but you also want to use your home as usual once again. Because of their extensive training and equipment, restoration specialists can return your home to its original state much quicker than you could yourself. To make this decision easier, the cost of restoration is covered by most insurance policies. Another reason to work with a local restoration specialist is to make sure that you identify and remove all of the smoke and soot that remains in your home after a fire. Because smoke and soot can be very pervasive, the damage that is left behind is not always readily apparent. Restoration companies have the experience, knowledge and equipment to help you find and clean up all of the damage that has been done to your home. This can help recurring odors, and hidden damage from affecting you in the future. One of the biggest reasons to use a professional company for your fire damage clean up is to save you time. Not only do fires cause total disarray to your home, they can also turn your life upside down. The resulting paperwork, and list of things to do can seem insurmountable. The last thing that you need to worry about is whether or not you are cleaning everything properly. By working with a trained professional, you can rest assured that your home will be cleaned quickly, thoroughly and with the utmost care. Whether you are dealing with damage from a small fire, or something much larger, the benefits of working with a professional restoration company are numerous. Furthermore, many offer service 24/7, giving you the opportunity to start the process as quickly as you possibly can. The result is a home that is restored to its previous condition quickly, efficiently and as completely as possible. Fire and water damage can happen for a variety of reasons. It can be a simple grease fire or an overflowing sink that can cause damage or it can be something more serious such as fire caused by lightning or water damage caused by flooding. Unless the fire or water damage was negligible, it is generally recommended that property owners seek the professional help of a fire and water restoration contractor. Here is a summary of the typical services that will be offered by a fire and water restoration contractor. Smoke and soot removal - Smoke from a fire can linger for a very long time unless it is professionally removed. 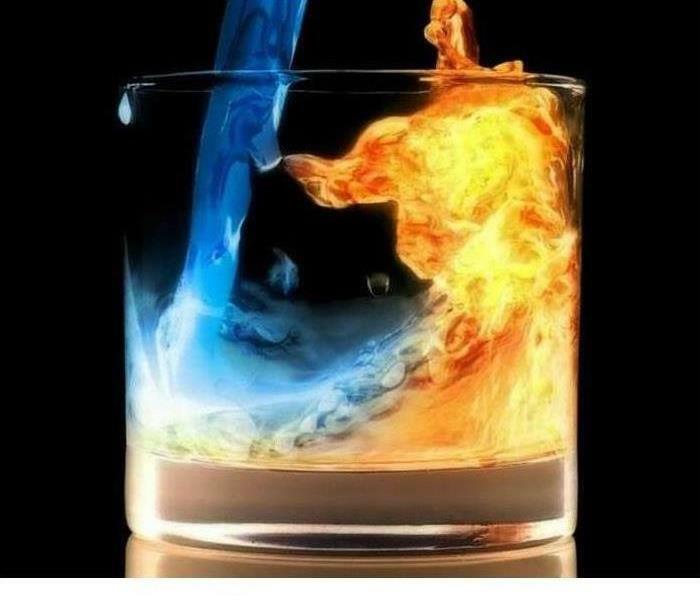 Fire and water restoration companies will use special deodorizers and ozone to completely remove smoke and its odor. Different materials in the house have different levels of smoke absorption and only an expert restoration company will know how to treat each material. Structural repair - Some homeowners will be surprised to know that a very large part of the building structure can be restored although it might look hopeless to the home owner. A professional fire and water restoration company will help you save a lot of money with restorations instead of destruction and rebuilding which can result in very high expenses. Damage to the floor - Often times, the floor is often the first to be damaged in a fire. A fire and water restoration contractor will be able to tell you if the floor in your house or property is salvageable with restoration work or if it will have to be replaced. If you are reading this article, your home might have been the unfortunate victim of a fire in the area. When people suffer a fire in their home, they are often hard pressed when it comes to finances and avoid using the services of a professional fire restoration company. This approach can however prove to be a costly mistake as a professional fire damage and smoke damage company will be able to save you a lot of money although they might seem like a very large unwanted expense at the beginning. To fully understand the importance of letting professionals do the job of smoke damage cleanup or fire damage cleanup, you must first understand the various intricacies related to a fire. Every fire is different in the sense that every house uses a different design and a different mix of construction materials which can all burn very differently. To start with, you have to understand that smoke damage can be very high even if the fire was small and contained to a very small space. This is because smoke can be absorbed by various porous construction materials such as wood, carpets, walls, ceilings and so on. There are many different types of smokes that can result out of a fire. For example, there is wet smoke, dry smoke, protein smoke and fuel oil smoke. Each type will need to be cleaned in a very different way. Smoke damage will also go hand in hand with soot damage. Soot will need to be cleaned thoroughly and materials will have to be treated with special chemicals and ozone treatments to get rid of the smoke odor which can linger for months after a fire if they are not treated. A professional fire restoration company will usually work around the clock which means that you can call them at any time of the day to get started with your restoration work. It is very important to start early as they will be able to treat your home for smoke damage. If not treated early, the smoke can be absorbed by various parts of your house and the cleanup process will become much more drawn out when the smoke has been left unchecked for a while. 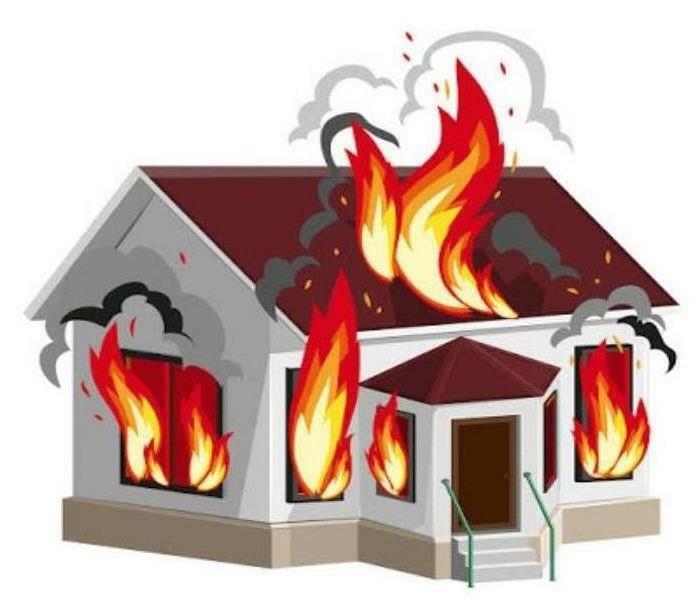 Fire damage experts will also quickly be able to give you an estimate about what materials in the house can be restored and what is beyond any form of repair. They will be able to treat certain damaged materials such as scorched furniture in such a way that it can be used without having to be discarded. Often times, fire restoration companies will also take a considerable amount of effort in cleaning up the mess left by the extinguisher which was used to put out the fire. It might be water in some cases or it could be a foam extinguisher. Regardless of the type, it will have to be cleaned up as foam can damage materials such as carpets, walls, ceilings while water can also have a very damaging effect by allowing the growth of mold. A professional fire restoration company will also be able to assist you with those complicated insurance forms that you will have to fill out with the insurance company. One: Other unforeseen damages - Fire is only one of the things that can create damage to your home. Soot and smoke are also problems, along with damage from the water that put out the fire. Two: Smoke and soot - Soot can cover a lot of things in your home like your draperies and carpets. 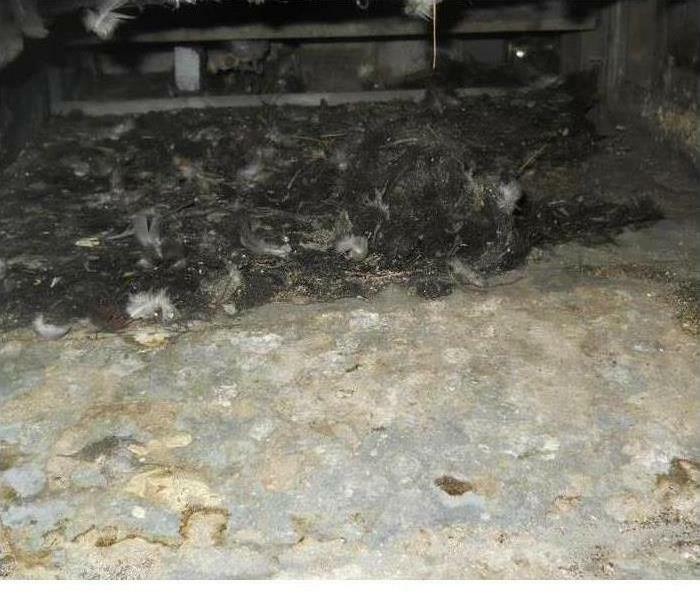 Getting rid of soot is not easy to do and without the right equipment and knowledge, it can be almost impossible. 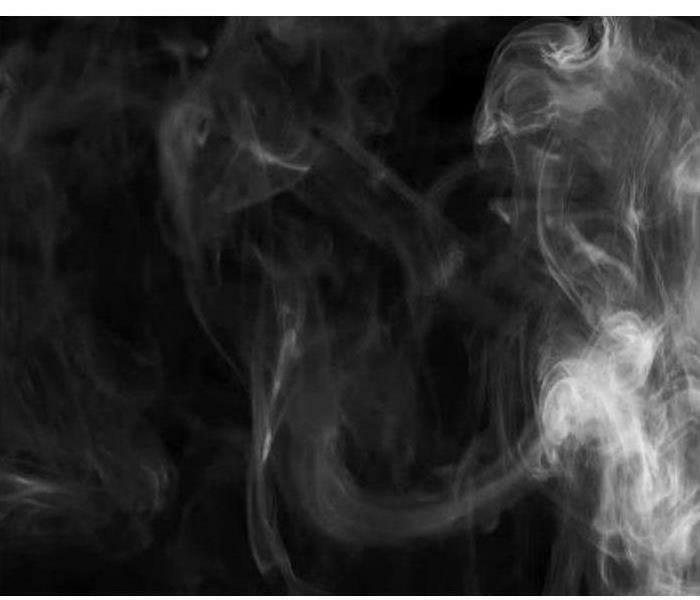 Smoke has a bad tendency to linger for years if you don't realize it is there. There are many places that smoke can get into besides the obvious like your carpet and furniture. It can also be in your walls or air ducts. This makes the air in your home unsafe to breathe, especially for children. Hiring a professional means that all of the soot and smoke will be safely removed from your home so you won't have to deal with other problems caused in the future by the fire and things left behind that you were not aware of. Three: Right equipment - In order to cleanup correctly after a fire, you have to have the right equipment. Many people will not have this equipment handy. This means you would have to spend money to buy it or rent it is possible. Four: Structural damage - There are many times that a fire or the water damage from putting it out can cause structural damage. This can lead to big problems in the future if it is not take care of immediately. 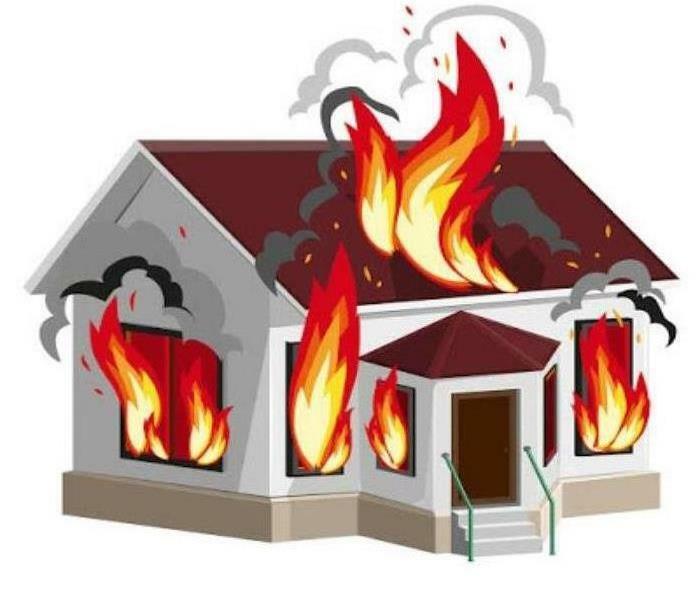 Knowing these reasons will let you see why you should hire fire damage services to help you get your home back to normal and why you need to do it immediately. Don't delay because the sooner the cleanup gets started, the less damage repair will need to be done. When a fire happens in your home, the results can be devastating. 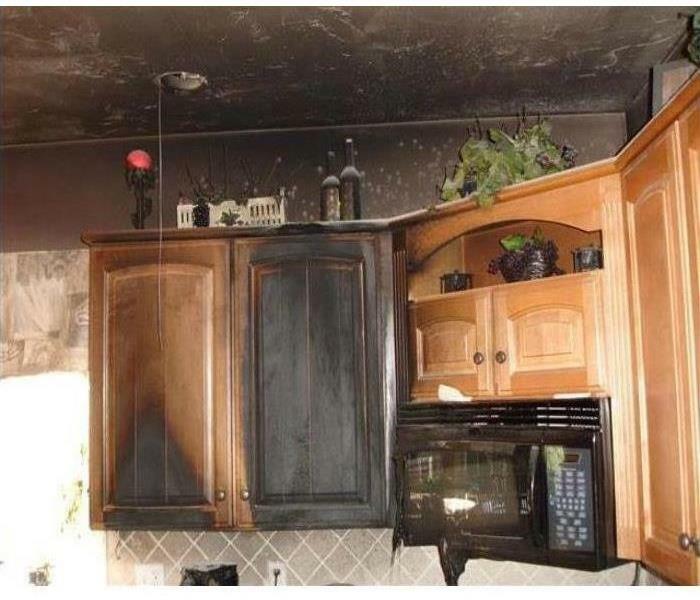 Whether your kitchen blaze began due to a cooking mishap or because a candle overturned and devoured your living room in smoke and fire damage, the results left behind can be a true disaster. Learn how you can get the affected areas of your home back to original condition so you can return to living comfortably and productively. Your homeowners or rental insurance company should be able to help you find a specialist who can take care of the fire damage in your home. This specialist will likely want to enter your dwelling to take pictures of all the spaces that have been affected. You will want to take inventory of the items that have been burned, such as your curtains, stove, counters, furniture, and flooring. This way, your agent can reimburse you for the things that will need to be replaced. Contact your insurance company immediately so they can help you find reputable experts who can get your house back to its original level of comfort. When you hire a company to restore your residence after fire damage, they will want to assess how badly burned your living space is before they get to work. They need to know how many people will be required to complete the job and what tools they will need to get rid of odors and reconstruct your dwelling. These experts use special air-cleansing filters and chemical supplies to remove all odors in the air that affect your living space. They also take out all destroyed wood, cabinetry, and other construction and replace them with new parts so your home looks new again. When they are finished, your residence should look as if it had never been disturbed. You and your family will need to find another location to live while the destroyed areas of your residence are being cleaned. Specialists may need a few days to repair any fire damage, especially if large areas have been consumed in flames. Prepare to evacuate your home by packing several bags of clothing, toiletries, and other necessities. Your homeowners or rental insurance company can help you find temporary lodging in a hotel so your family can live comfortably while you wait for your house to be cleaned. Be aware that there is no set time for when you will be able to move back in, so pack enough of your belongings to stay away for several weeks, as you likely won't be able to enter your premises until the specialists have finished in your home. When you've been affected by fire damage in your residence, there are many professional companies that can help make things right again. Trust experts to help get rid of odors and put your place back in order so you can live comfortably again. With the right care, you should be back in your dwelling in just a few days or weeks. It's Spring Cleaning Time! Are you getting your Spring Cleaning to do List Stared? Most Homeowners will have the Gutters Cleaned, House Painted, Power washed, remove unused furniture and clutter even have the House Cleaned from Top to Bottom with a professional Maid Service, and forget about air duct cleaning or do not know enough to clean the Homes Air Ducts’. Why add Air Duct Cleaning to that list and cut down on dusting chores for the rest of the year! Pollen and Dust can trigger allergy symptoms, and, although not proven scientifically, air duct cleaning may make a difference in your overall health and well-being (however, evidence that dirty heating and cooling coils, motors, and air handling units can make your HVAC unit less efficient) By Cleaning the Air Ducts in your home and or office, you are removing airborne contaminants that cause allergies, sneezing, coughing, migraines, and headaches. It is believed that by reducing these airborne contaminants, from your homes Air Duct's. The end result will be Less Sneezing, Less Headaches, and Less Migraines. Sneezing and coughing only spread germs, by removing these Air borne Contaminants, from your home or office, you will also spread less germs to your family, friends and co-workers. That means less sick time, and a more healthy life. Consider having air duct cleaning, when you move into a new home, have a new baby on the way or breathing problems. 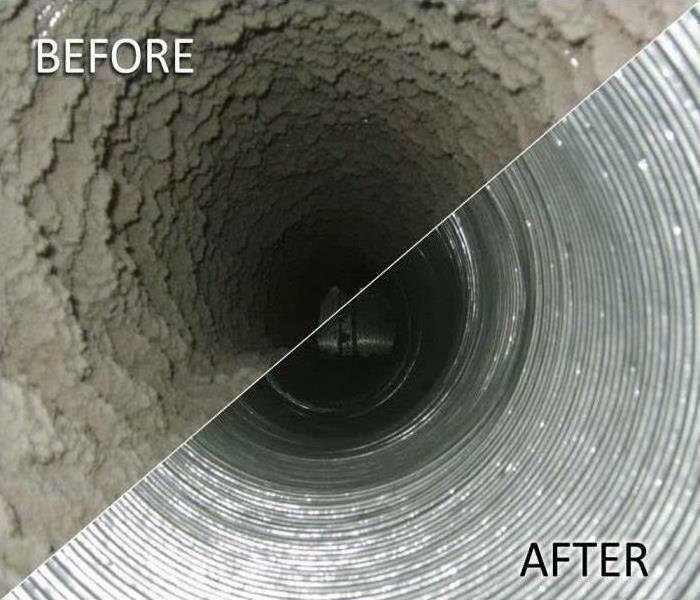 Air Duct Cleaning is Doctor Recommended, and should be done every 3-5 years. 4/18/2019 - Get Your FREE Emergency Ready Profile! 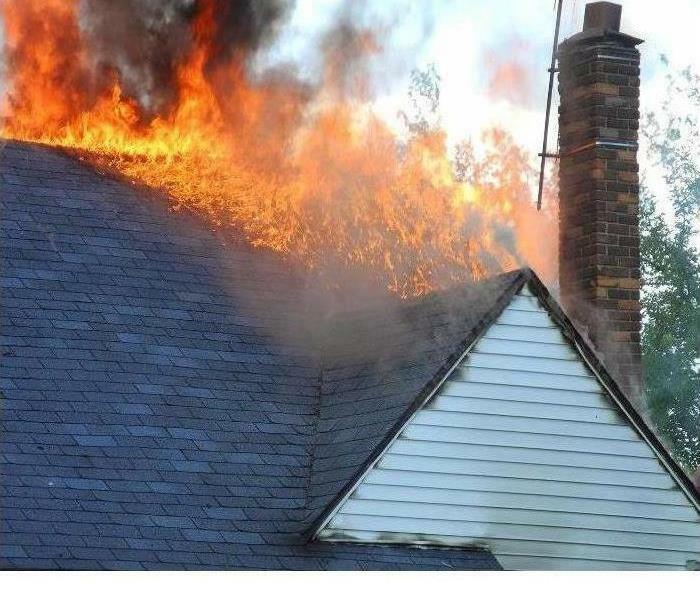 4/17/2019 - Smoke Damage: Why Should You Use a Professional for Cleanup?